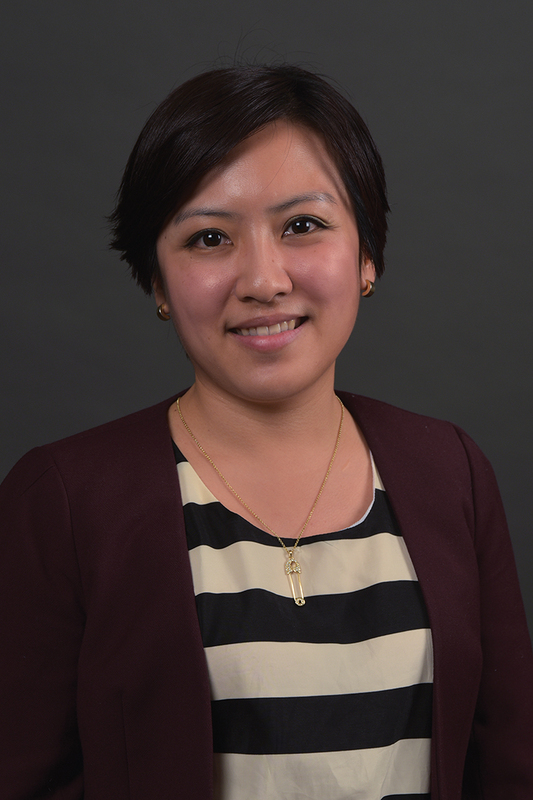 Jou-Chen Chen joins the department of Family and Consumer Sciences in Fall 2015. She teaches both undergraduate and graduate courses, including FCS 3150 Global Ecology of the Family, FCS 3180 Intimate Relationships, and FCS 6010 Research Method and Design. Her current academic interests focus on marginalized parenthood and at-risk families with cumulative disadvantages. While Dr. Chen is interested in conducting multi-ethnic research, she pays particular attentions to childhood adultification experiences among immigrant families.